Bright, light and personal, HB-two is the flexible portable storage system for all your work. Choose the interior storage to suit your needs and finish off with a fabric cover of your choice. Carry your laptop, tablet, files and pens in style and individualise your space. Really interesting video highlighting each of the key benefit of the Hotbox 2. 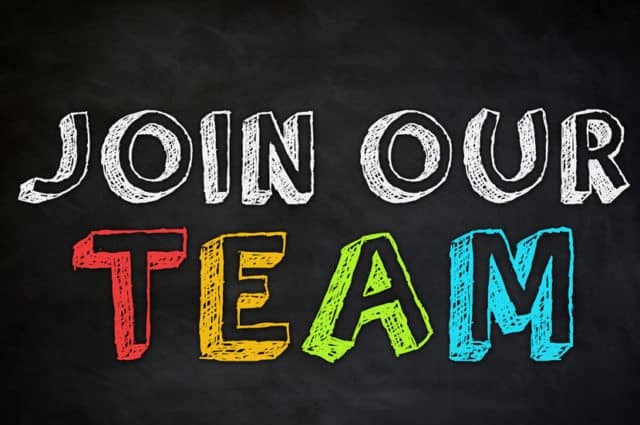 Mechanical department programmer We are seeking to employ a programmer within our mechanical maintenance department, main duties will be planning all mechanical works and men, compiling paperwork from the start of a job through to invoicing. Must have experience in a similar role. 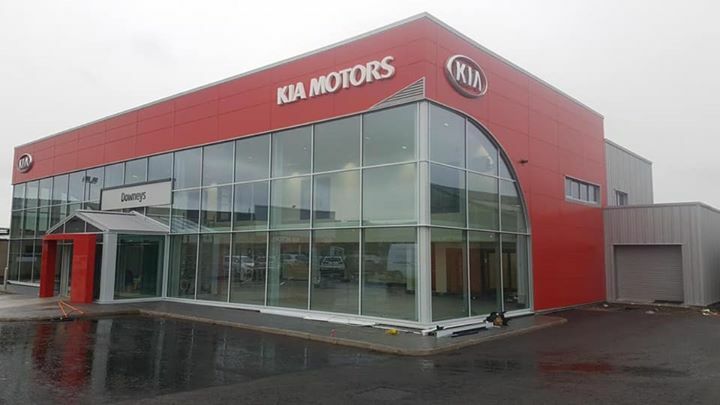 Kia Newtownards nearing completion, another quality job from our talented team. 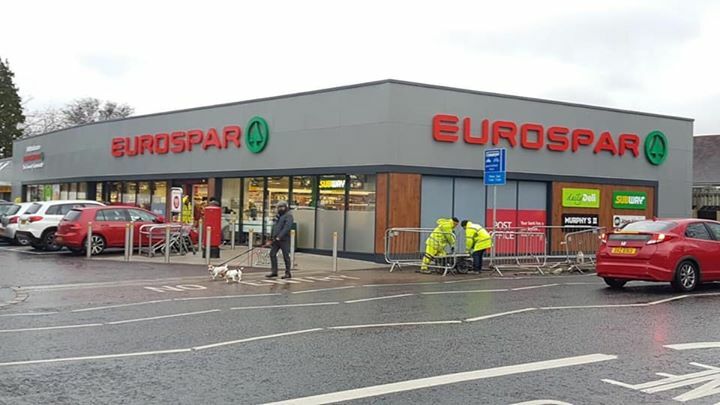 Contract Services recently completed the aluminium rainscreen and single ply PVC roofing packages on the new Ballyhackamore Eurospar for McGaffin Contracts. Great work by our staff. 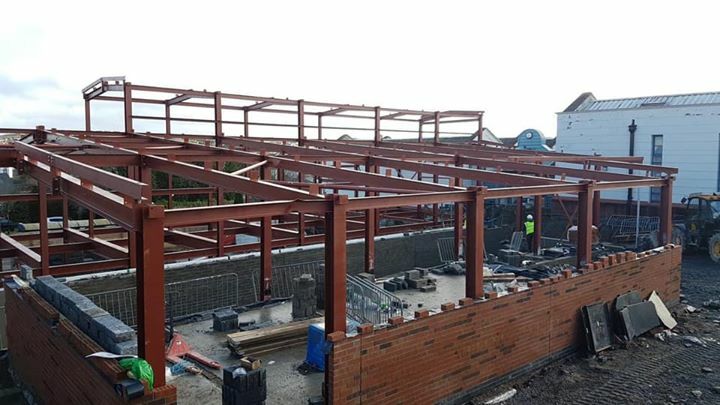 Our next challenge, steelwork almost complete on Our Lady's Grammar School for our envelope installation to commence. Contract Services have been awarded the Bemo standing seam roof and Rockpanel rainscreen.